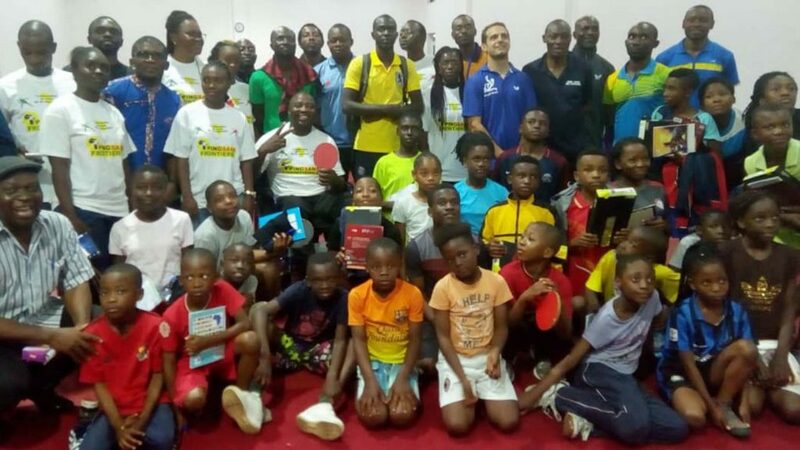 Situated in the central area of the country, Yaoundé the capital city of Cameroon was the recent home for an ITTF/PTT Level One Coaches Course and Training Camp; proceedings commenced on Monday 13th August and concluded on Sunday 19th August. Organised under the auspices of ITTF High Performance and Development, it was the first activity to be staged in the dedicated table tennis hall built thanks to the support of the Chinese Embassy and opened officially earlier this year in April; the expert on duty was Frenchman, Nicolas Petit, ITTF Continental Development Manager. Overall 28 coaches, including eight women and also one Para player, representing eight provinces, attended. 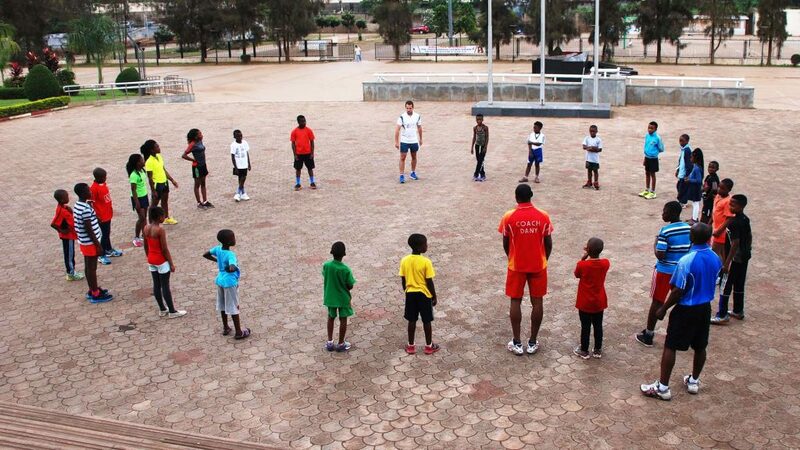 Furthermore, in addition, the coaches were accompanied by their most promising young players; a total of 32 youngsters aged seven to 18 years of age attended. Equally, in the guise of Sarah Hanffou, winner of the Women’s Singles event at the 2010 African Championships when staged in Yaoundé, the young players have a splendid role model; also, most importantly, there is backing from local government. On the concluding day, a tournament was organised, the matches all keenly contested but most important was the fact the venue proved more than ideal. The event demonstrated the hall is capable of hosting regional events such as a Hopes Week, an ITTF Challenge or ITTF World Junior Circuit event. 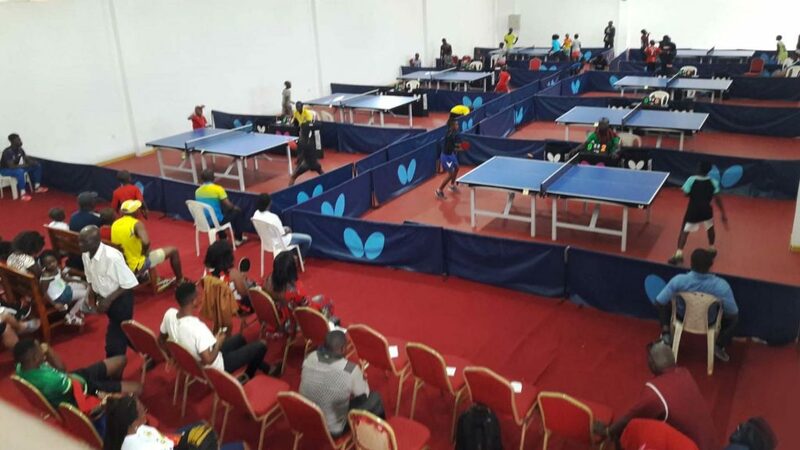 Proceedings concluded with a Closing Ceremony, in addition to certificates being presented, the coaches were presented with table tennis balls, 100 for each of the eight regions. 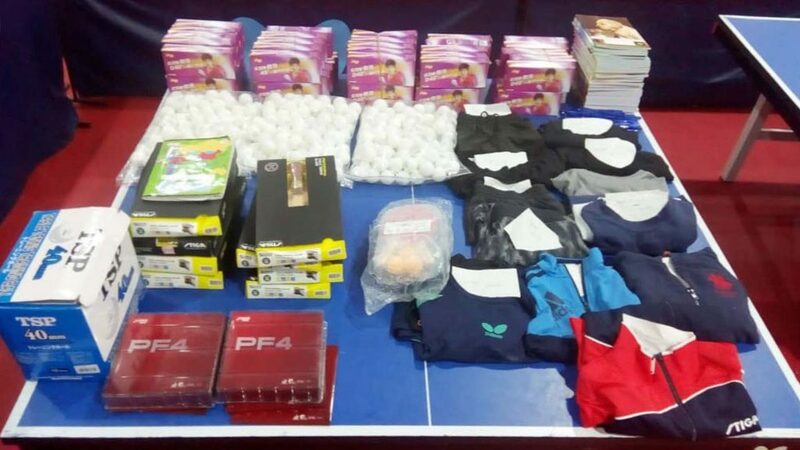 Furthermore, some 50 notebooks and pens were distributed to the young players for the start of the new school year; additionally the best players in the Under 12 years age group, each received ten racket blades and 20 racket coverings.